The Pacific FM team come from a diverse backgrounds and skills set such as carpenters, plumbers, electricians and data specialists which compliment the overall Facilities Maintenance services we offer. 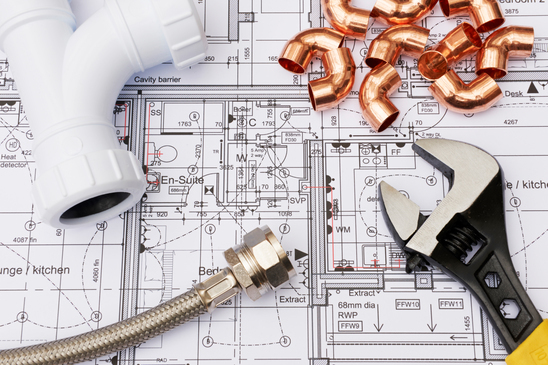 Experience – We have over 10 years experience providing quality and professional commercial/building plumbing services to the people of this great city. Local Company – We are a locally based company that is fully licensed and registered with all the relevant authorities and agencies in this city. Licensed, Certified & Qualified – Pacific FM is a fully licensed company in the Pacific. This has always allowed us to handle all types of plumbing maintenance, installation, and repair works.